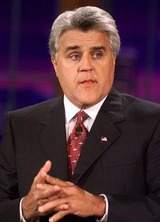 Jay Leno, comedian and Tonight Show host had a good idea when he entered the workforce, he held two jobs one at McDonald’s and one at at Ford dealership. Jay spent his pay from one job and saved his wages from the other, a practice he still maintains today banking his TV earnings and living off his comedian proceeds. 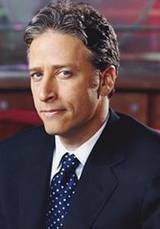 Jon Stewart, comedian, best known as the host of Comedy Central’s “The Daily Show.” Stewart’s resume includes bus boy, caterer, bartender, Woolworth’s stock clerk, university contract administrator, contingency planner with the New Jersey Department of Human Services and a puppeteer for children with disabilities. 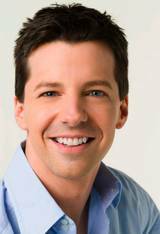 Sean Hayes, actor and comedian, this award-winning star of the small screen is also a hit on Broadway. Before his big break, Hayes worked in a restaurant and played piano for voice lessons. 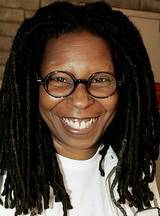 Whoopi Goldberg, comedian and actor, this Academy Award winner may be best known for her co-hosting role on ABC’s “The View.” Goldberg has worked in a funeral parlor and as a bricklayer.